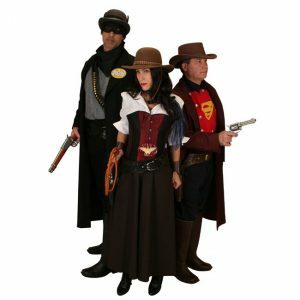 With the release of the new Justice League movie only months away we wanted to pay tribute to our childhood heroes, with an Historical Emporium Wild West twist! 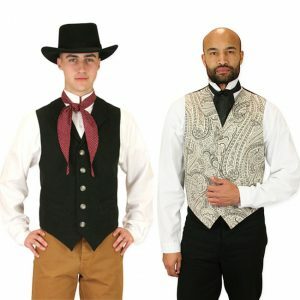 Take a look at our latest addition: Men’s Vests! 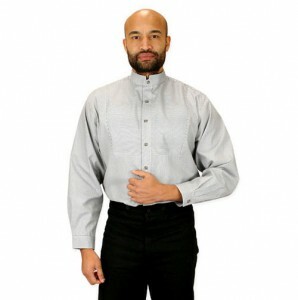 Take a look at our latest addition: Mens Shirts! Can’t miss event this Sunday! Looking for something to do this Labor Day weekend? 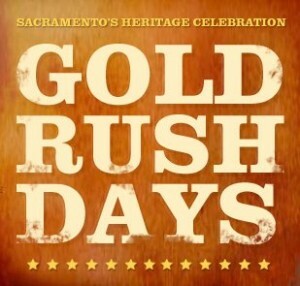 Then head to Sacramento for their annual Gold Rush Days! Customers Kristian and Leanne decided to break from tradition and chose an alternative Wedding theme, despite protests from friends and family. 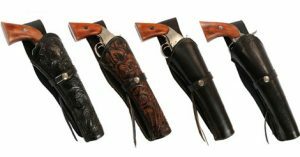 These Brits picked the American Old West and went all in. 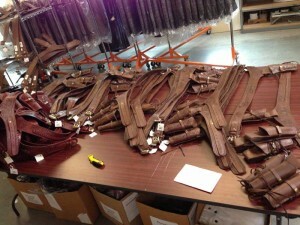 Back in the day, if you owned a railroad you usually frowned upon train robberies. The same rule generally applies today.